Land Rover has reduced the prices of its offerings in India. 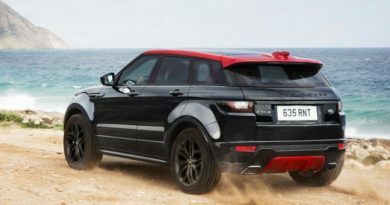 The Popular entry-level SUVs- Evoque and Discovery Sport will now be imported via CKD route and therefore, there has been a price reduction of around Rs 3 lakh on the Evoque that retails for Rs 45.85 lakh currently and Rs 4 lakh on the Discovery Sport that has a price tag of Rs 43.8 lakhs. That’s not all. The company has also decided to pass on the benifits of drop in value of British Pound. The high-end CBU imports sees huge price cuts. The Range Rover Sports that used to cost Rs 1.18 crores, now carries a price tag of Rs 86.8 lakh (ex-showroom, Delhi). 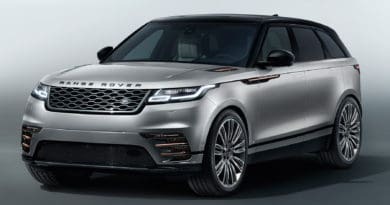 The Range Rover Vogue LWB variant, prices of which started at Rs 2.24 crore (ex-showroom, Delhi) earlier is now going for Rs 1.70 crore (Ex-showroom, Delhi), a price cut of more than Rs 50 lakh! 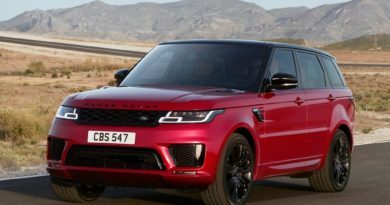 The Performance SUV Range Rover Sport SVR that costed Rs 2.08 crore ex-Delhi, will now cost you just Rs 1.78 crore, Rs 30 lakh less. That said, these prices are not permanent and will be around only for 4-5 months, that is, until stocks last. This drastic reduction in prices according to the sales staff at JLR dealerships is due to the weakening of the Pound against the Indian Rupee that has happened because of Brexit.